Consumption forms a major part of people's lives. As such, geographers, historians of technology and sociologists have devoted much attention to trying to figure out what makes consumption meaningful. By contrast, economists have been content to hold onto theories of consumption that depend on a self-interested representative agent making utility maximizing decisions. 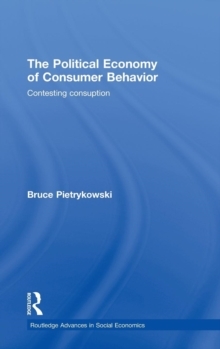 Pietrykowski develops this alternative account through the recovery of past attempts to forge a different analytical approach to the study of consumption. 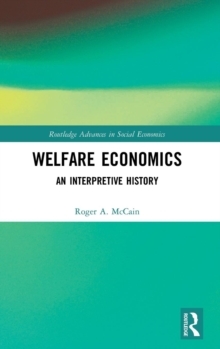 In particular, theories of consumption espoused by home economists, psychological economists and Regulation school theorists are critically reviewed. These research projects, marginalized by the mainstream, are the precursors of contemporary scholarship in feminist, behavioural and radical political economics. 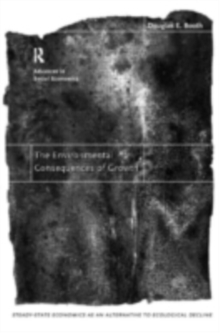 Reclaiming this work greatly enlarges the scope for contemporary research in consumer behavior. Pietrykowski then provides a richly textured set of case studies of green automobility, slow food and alternative/local currency in order to explore the diversity of user cultures and to highlight resistant forms of consumer practice. 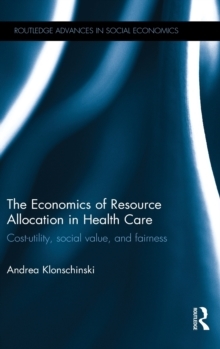 By carefully interweaving historical and interdisciplinary research Pietrykowski creates a lively and incisive critique of mainstream economicsThis monograph will be of interest to academic economists, sociologists, historians and graduate students. 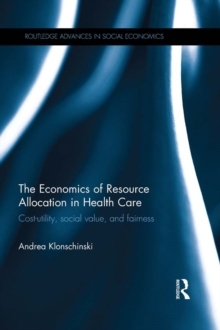 In addition, the economics of consumption would also be of interest to readers in management, marketing and schools of business administration.